Bouquet of mixed red flowers, give a red bouquet for graduation, make your graduation congratulations with this bouquet of all red flowers. 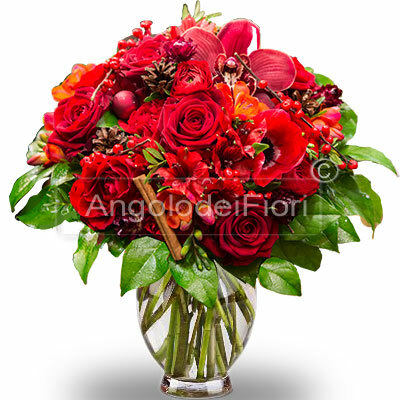 Bouquet is made of red flowers in varieties and seasonal foliage. * Vase not included. You can request it in the next step.